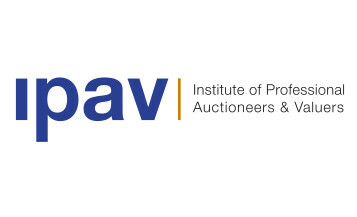 Welcome to Pat Hughes & Company Ltd. Auctioneers and Valuers. We are an independent estate agency conveniently located at Abbey Street, Roscommon Town. Pat Hughes & Company prides itself on delivering a professional, efficient, highly personal service in all aspects of property transactions. Our office is open Monday to Friday from 9.30 am to 6 pm. Viewings can also be arranged outside these times by appointment. Delivering a professional, efficient, highly personal service in all aspects of property transactions. At Pat Hughes & Company Ltd we provide a professional valuation service catering for all sectors of the property market.